I love travel. I love trying local food when I'm traveling. I also LOVE trying local coffee shops during my trip. Like people in the different countries eat different things, people drink their coffee differently around the world. 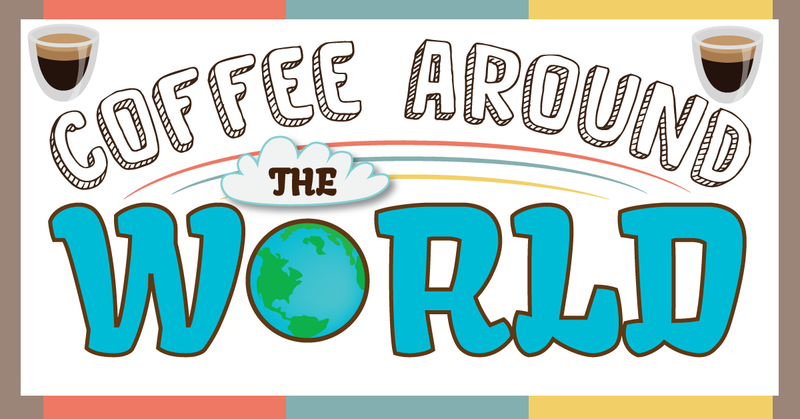 Here is how people like to drink their coffee around the world.